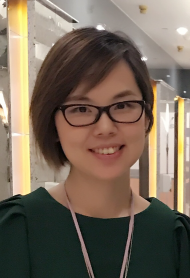 Dora is a cheerful, passionate and caring L&D specialist with around 10-year working experience in listed companies in Mainland China and Hong Kong. She is specialized in team building and talent development. She enjoys connecting with people and help others achieve their goals via her professionalism. TetraMap is an amazing tool which transforms complexity into simplicity. The 4 elements linking with our Mother Nature as metaphor surprisingly reflect people’s different behavior preference and create synergy among themselves as well as the team and society. It also raises my personal awareness and makes me understand more about others. I cannot wait to apply TetraMap and witness the changes from people, organization etc.